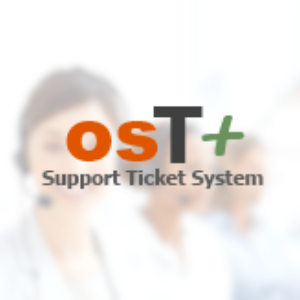 osT+ is an enhancement to the world’s most popular customer support ticket system – osTicket. Open source customer support ticket system, widely used and trusted in over 175 countries. We’ve made it prettier, added more features and made it much easier to integrate with any website. osT+ is probably the most flexible, comprehensive and versatile ticket system around. osT+ is literally packed with features and configuration options, see osT+ System Features page for more details.